What Are The Uses Of Bakuchi? Relieves indigestion, constipation, depression, inflammation. Treats bleeding disorders, cardiac disorders, worm infestation, urinary tract disorders, dyspnoea, bronchitis, asthma, chronic respiratory disorders, fever, anaemia, cough, cold. Improves hair growth and texture. 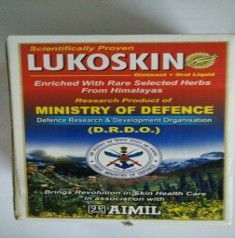 Improves reproductive health, immune system, intelligence. What Are The Side Effects Of Bakuchi? What Are The Contraindications Of Bakuchi?